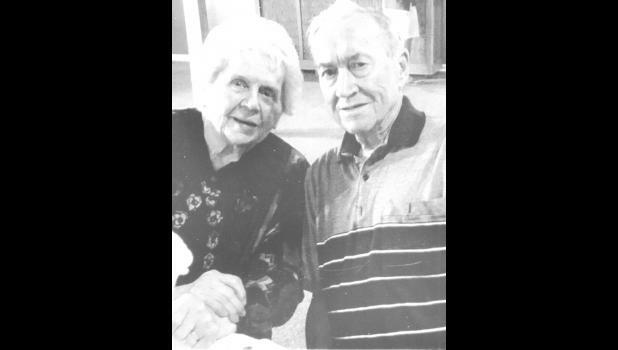 Deane and Emily Thorson of rural Horton celebrated their 70th anniversary on June 12. The couple celebrated with their family at Country Cabin on Saturday, July 7, when family members from New Orleans and San Francisco could join other family members from the area. Continuing a tradition that Deane started with the couple’s 40th anniversary, and continued for their 50th, 60th and now 70th, white roses were at the gathering and shared with family members present.